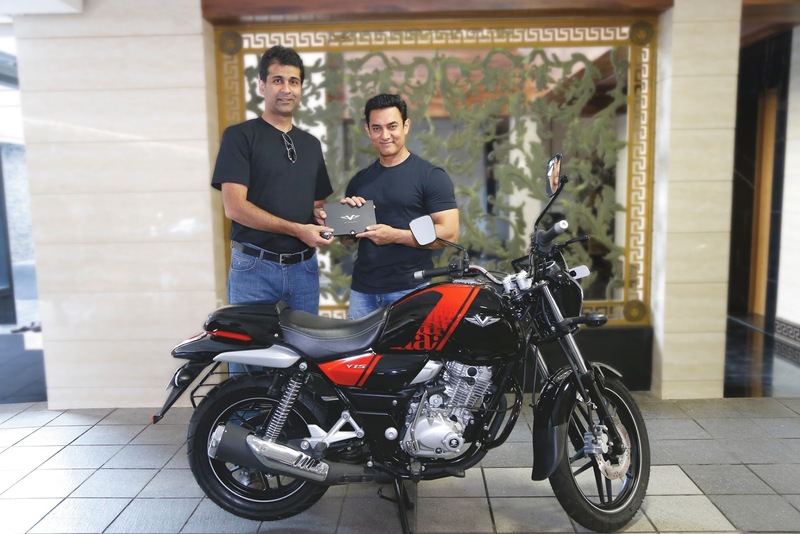 Mumbai, 3rd May 2016: Bollywood actor Aamir Khan has become a proud owner of the new Bajaj V, a 150cc motorbike, which has been partly forged from the metal of India's first aircraft carrier INS Vikrant. Aamir had a desire to buy the bajaj V15 as soon as he learnt the fact that the motorcycle's body will be made from the wrenched steel of INS Vikrant, which played a majorly decisive role in the 1971 Indo-Pak war. 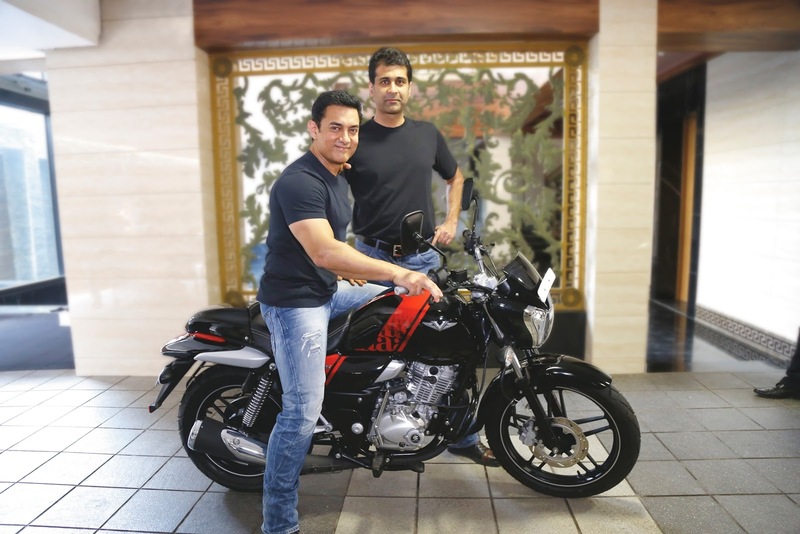 As soon as Mr. Rajiv Bajaj, MD of Bajaj Auto, got to know that the actor has booked the V for himself, he contacted him and decided to have a unique customization for his bike. 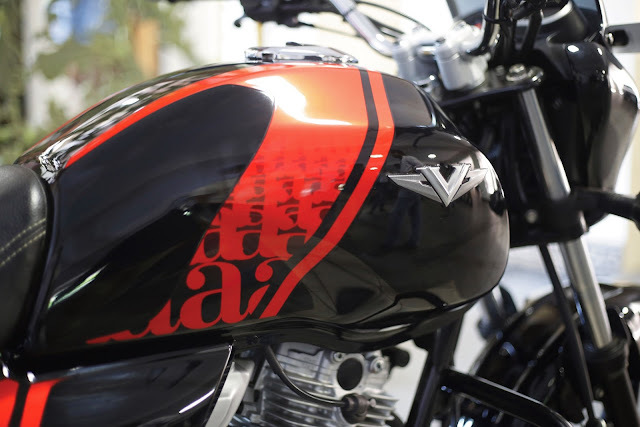 The V made for Aamir will have a customized embossing of initial A on the fuel tank and one-off graphic design of ''Chote-Lal'' inscribed on the rear-seat cowl. The V was personally delivered by Mr.Bajaj at Aamir's residence. The launch of the 150cc bike was announced by Bajaj in February this year. 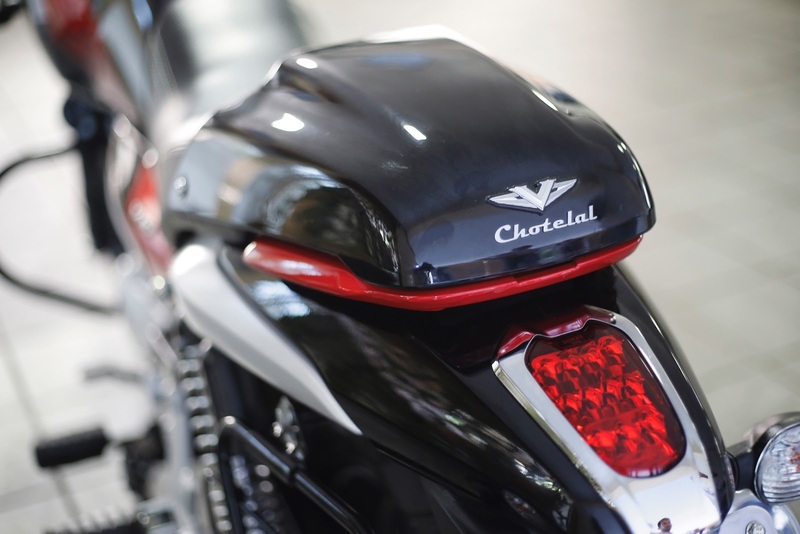 The deliveries started on the 23rd of March with 10,000 customers driving away with it on the first day of its availability.